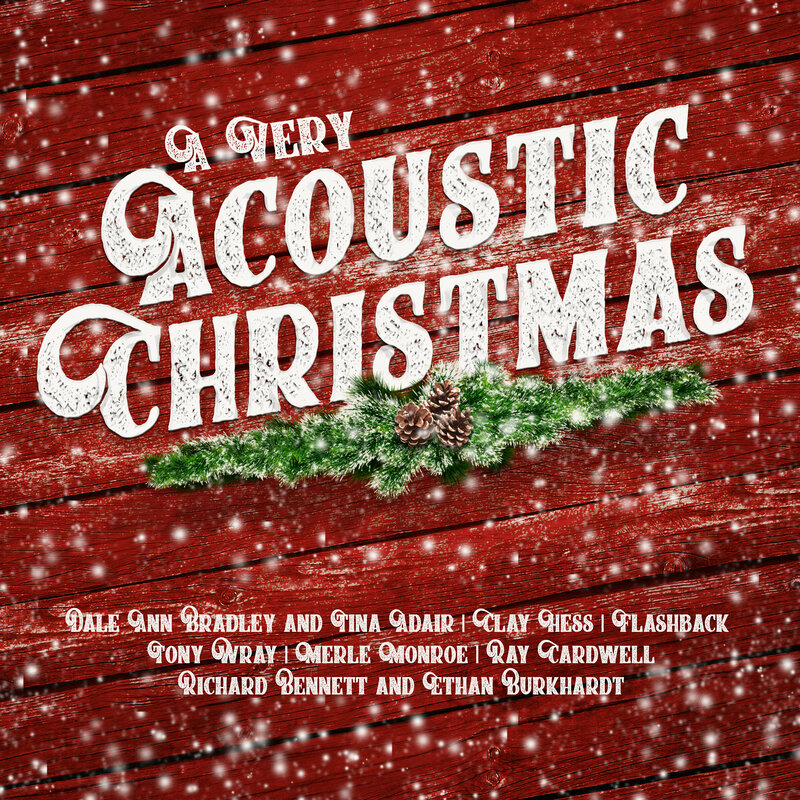 Greenville, S.C. – Pinecastle Records releases A Very Acoustic Christmas today, featuring several of the label’s talented artists. 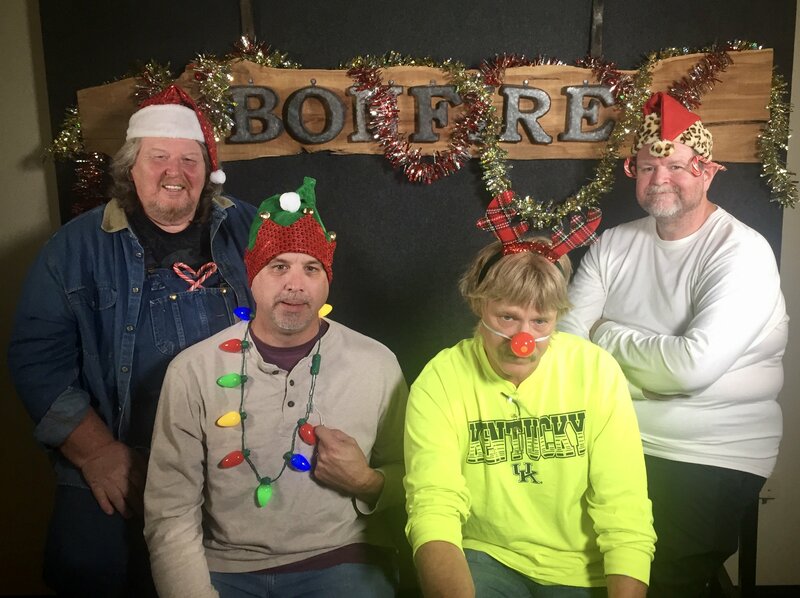 Pinecastle has previously released three Christmas albums, 1994’s Blue Ridge Mountain Christmas, 2003’s A Pinecastle Christmas Gathering, and 2014’s Christmas in the Smokies. Each album has featured artists that happened to be in the studio working on releases and were able to take a quick break to get in the Christmas spirit. A Very Acoustic Christmas highlights re-imaginings of classic carols such as “Angels We Have Heard On High” from Ray Cardwell and “It Came Upon A Midnight Clear” by Clay Hess to new Christmas songs like “Oh The Joy of Christmas” written by Tim Raybon from newest Pinecastle signee Merle Monroe. Christmas songs are also great vessels for special collaborations. Sister Sadie bandmates Tina Adair and Dale Ann Bradley came together for Jim Reeves’ “An Old Christmas Card”. Tony Wray, of Tyminski and Blue Mafia, recorded “You’re A Mean One, Mr. Grinch” with long time friend and collaborator Tim Crouch. Richard Bennett’s jazzy “Have Yourself A Merry Little Christmas” is given some foundation by Pinecastle’s Ethan Burkhardt on upright bass. The arrangement comes from his time performing solo Christmas music at Dolly Parton’s Stampede. While recording their latest release Denver Snow, Flashback took some time to cut a Don Rigsby original “The Greatest Gift” and the classic “Silent Night”. DJs can download the album at Airplay Direct or can request a digital copy from info@pinecastlemusic.com. Next PostThe Garrett Newton Band releases a new single "Bluegrass Barn" to radio.